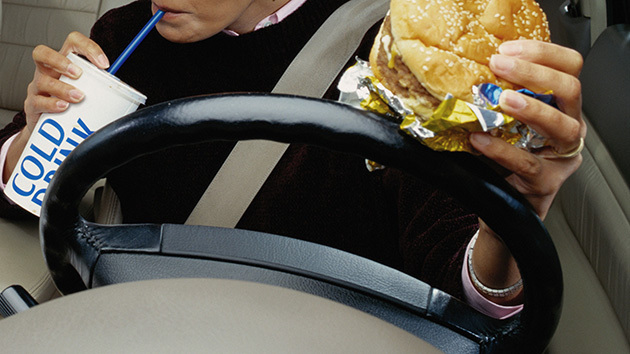 Fess up, at one point or another we've all eaten food or had a drink while driving. What's the harm of enjoying your lunch while you're heading back to the office or guzzling your morning coffee as you try to get to work on time? Apparently, there's plenty of harm. The National Highway Association released a list of the top 10 foods you should never eat while driving, all 10 of which are thought to pose a threat to the drivers' life and the lives of the people around them if consumed behind the wheel. And, yes, police do look to pull folks over for eating these foods. So before you get caught with a burger behind the wheel, check out this list of foods you should avoid taking with you on the road. Admittedly, this one makes a lot of sense. 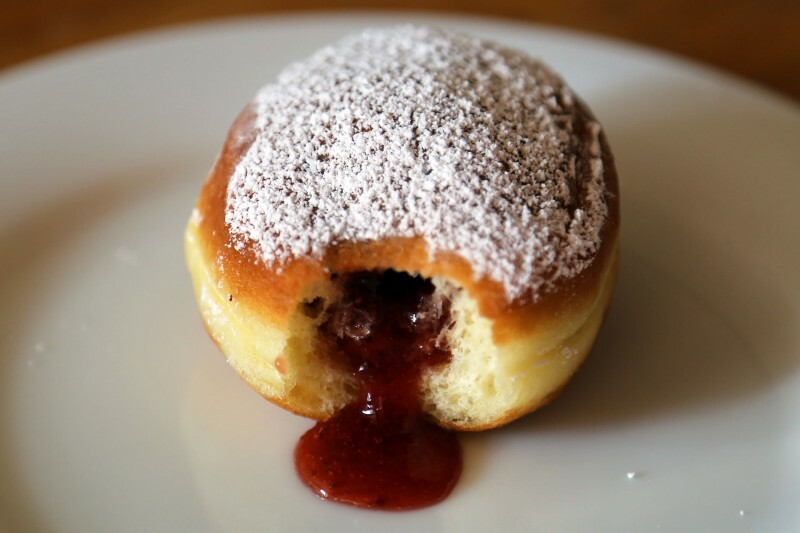 Who among us hasn't taken a bite into a jelly or cream-filled donut, just to get the entire contents of the pastry splattered down their shirt? It's a risk associated with these types of donuts, but maybe it's not one you should take while driving. Take Dan Rushing, for instance, the Orlando man who just this year was arrested for running a stop sign. The police officers who pulled him over asked permission to search his car, suspicious of drugs, and Rushing gave his consent. After a brief search, the cops found "what first appeared to be crack cocaine and then seemed to be methamphetamine" as the source behind his distraction. As it turns out, the supposed meth was actually Krispy Kreme donuts, which Rushing was eating when he ran the stop sign. Stay off donuts and stay in school, kids. Step away from the extra-crispy bucket of KFC. Seriously, the Colonel does not want you risking your life on the road for his delicious crispy chicken. 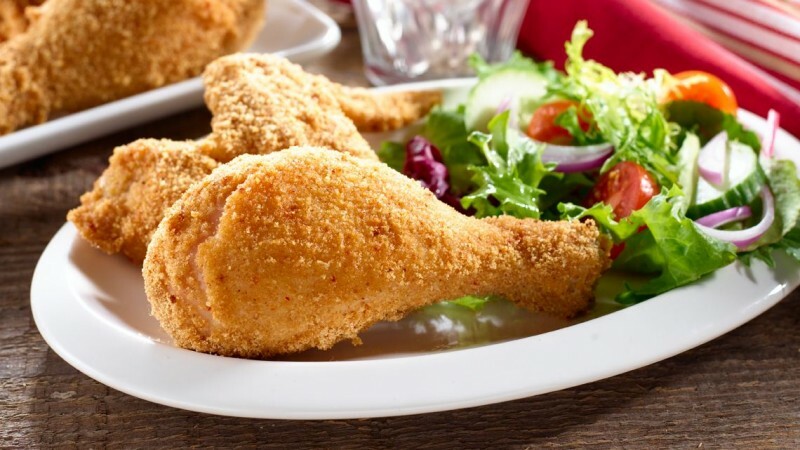 The main danger from crispy chicken comes from its difficulty to eat. 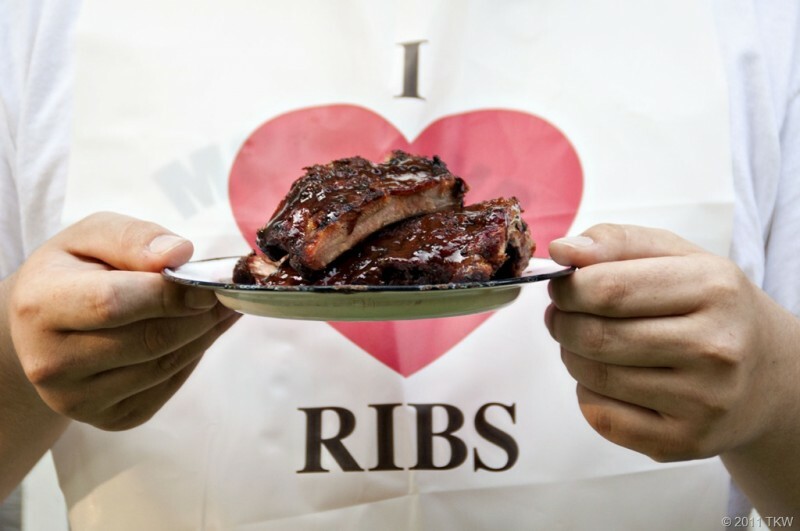 You know how you have to tilt your head a million different ways to get the meat off the bone? Well, when driving, your head should only be one way: straight. And that does not make for easy chicken eating. It appears that you've been presented with a choice, and we hope you chose driving. 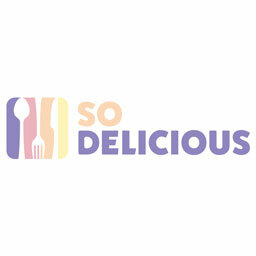 You know this one is bad because they've just grouped a whole type of food into one entry. Safe to say that any type of barbecue while driving is just a bad idea. This could be because, like fried chicken, barbecue items are difficult to consume. It could also be because of the messy nature of barbecue; you might glance down for a second to see how bad the sauce stain is on you shirt, only to find red and blue lights in your rear view mirror a moment later. HOW DID YOU EVEN PICTURE THIS WORKING OUT?! Who? Who has done this? Who has, in good conscience, tried to eat a bowl of chili behind the wheel? We can all see why this one doesn't work. 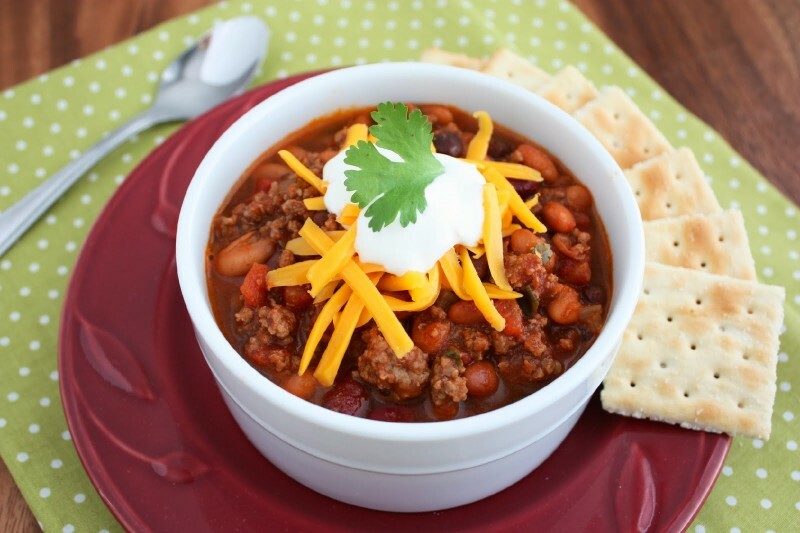 You need two hands to eat chili; one to hold the bowl and one to hold the spoon. Funny enough, you also need two hands to drive. Priorities, people. Although this item is a little unexpected, it does make perfect sense. 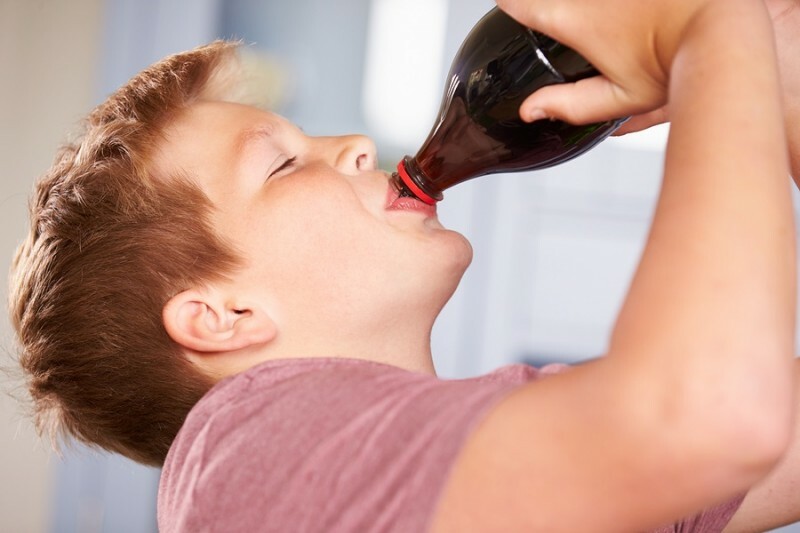 Glancing off the road is bad enough, but tilted your head back to drink out of a Coke bottle basically leaves you blind behind the wheel. Also, trying to screw off bottle caps while driving? Quite possibly the worst idea of all time, guys. ExxonMobile did a study of 1,000 drivers and found that 83% of them drink some kind of beverage behind the wheel. While this might be easy to brush off as "okay" because it's such a popular practice, that same study found those people are 80% more likely to get into an accident. The numbers speak for themselves. Surprised? Us, too. You would think because chocolate can be taken in small bites that it would be less distracting in general. However, that is not the case. The tricky thing with chocolate is that when it melts on your fingers, it then gets smeared on your steering wheel. Studies have found a drivers' instinct is to try and clean the wheel of melted chocolate, often causing accidents. Sorry, shouldn't a drivers instinct be to, you know, drive? Just saying. My heart is breaking. It's sad but true; like soft drinks, having coffee on the road requires you to find the cup and tilt your head back to take a sip, thoroughly distracting you. Iced coffee is a tad better because your straw allows you to keep your eyes forward, but studies have found that both iced and hot coffee has proven enough of a distraction to cause many accidents. 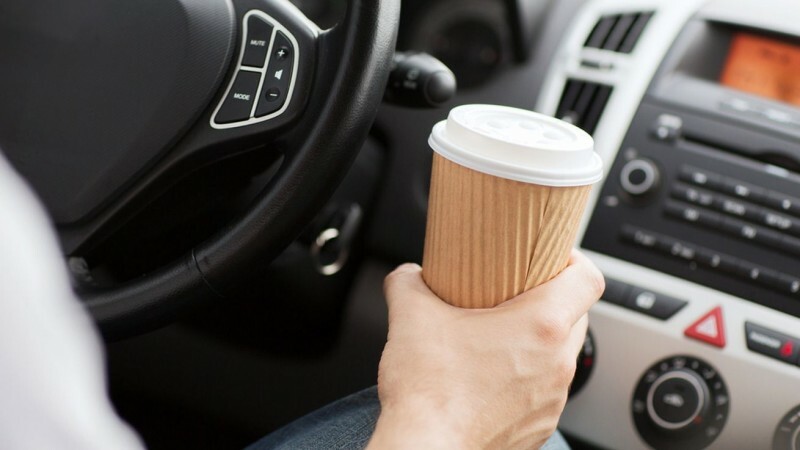 One of the biggest fears with hot coffee is that you'll spill the hot drink on yourself, most likely causing a knee-jerk reaction behind the wheel. Spoiler alert: knee jerk reactions behind the wheel are usually bad. Even if you don't get in an accident, the police are looking for coffee drinkers on the road. In October 2015, Minnesota woman Lindsey Krieger was appalled at being pulled over for drinking coffee. Despite the minor local outrage over the incident, nothing could be done. You know why? Because it's actually against the law to drink coffee and drive. That's a pretty good argument. 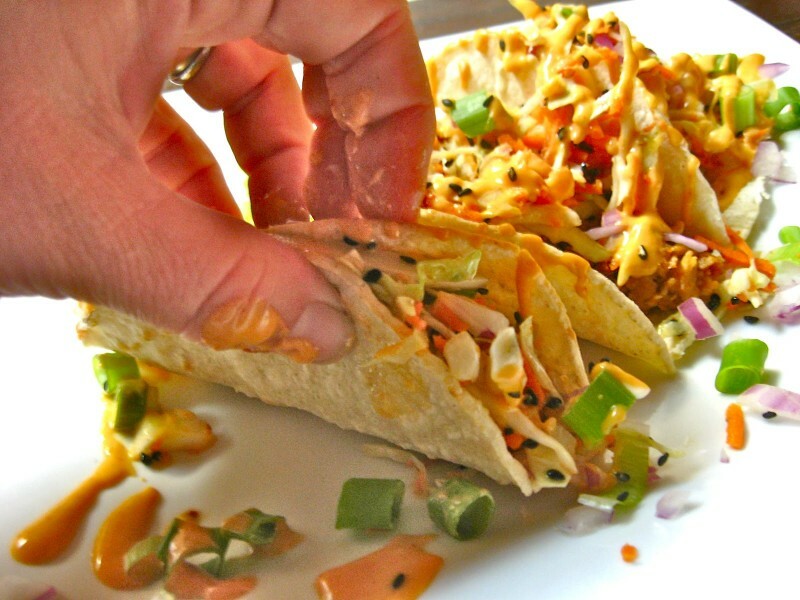 Like chili, the danger in your favorite Mexican snack is the mess it makes. One minute you're driving happily with your Taco Bell, the next, hot sauce is in your eye or on your lap and you're careening into a telephone pole. We love tacos as much as the next person, but it's going to have to wait until the engine is safely off. Like chili, this one is just a big question mark to me. But we won't get into it because it's just going to make me mad. 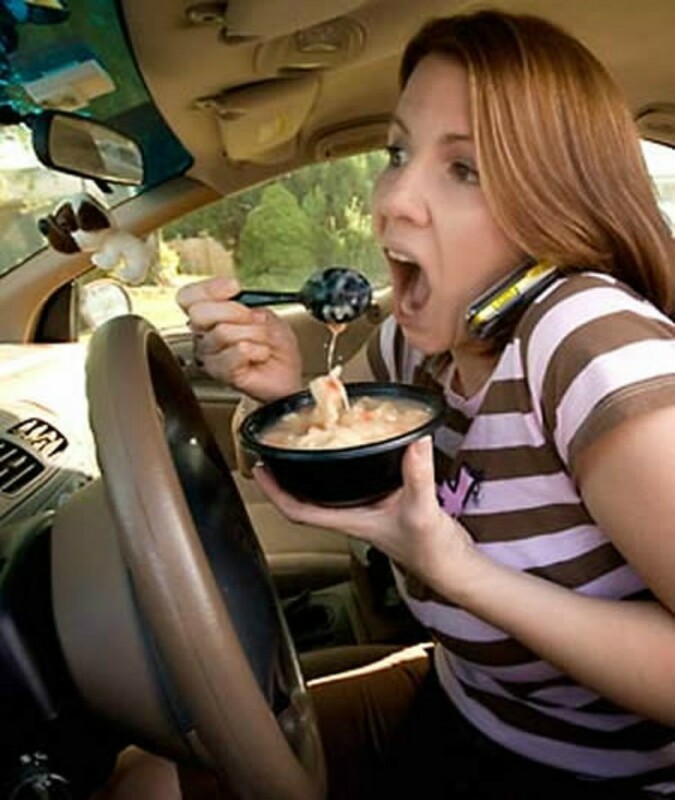 Naturally, the danger is that hot soup spilling on you will in fact cause you pain, pain which will most likely cause you to get distracted while driving. Honestly, if I ever see someone eating soup on the highway, I'm reporting them. The NHA has found this item to be the most infamous of all on the road. Not only are burgers one of the messiest foods you can opt to eat, they also require so much of your focus. Burgers are a hard food to take a bite of and put down, especially one that's really thick and juicy, and they also leave you with slippery grease on your hands. Greasy hands aren't necessarily the most secure on a steering wheel, if you catch our drift. This fast food favorite is another warning signal for police officers everywhere. Just last winter, Madison Turner was pulled over and ticketed in the Metro Atlanta area. Locals were outraged by the ticketing, but again, Turner has no solid case against an actual law. So the next time you swing through the Micky D's takeout window, prepare to park and eat. Otherwise, you might be looking at ticket worth about 200 Quarter Pounders.